Better maintenance of PM records. Optimized use of human and other resources. Preservation and organization of inspection data logs. Maintenance better structured and accountable. Ability to easily track and report on maintenance labor and parts. Interfacing preventative maintenance task intervals with reliability analysis Mean Time Between Failure (MTBF). Only found in MaintSmart CMMS software. Automatic work issuance by print scheduler or email. Only MaintSmart CMMS software has this feature. Link spare parts to PMs for automatic usage. In this case, the software automatically uses spares when the PM is closed. 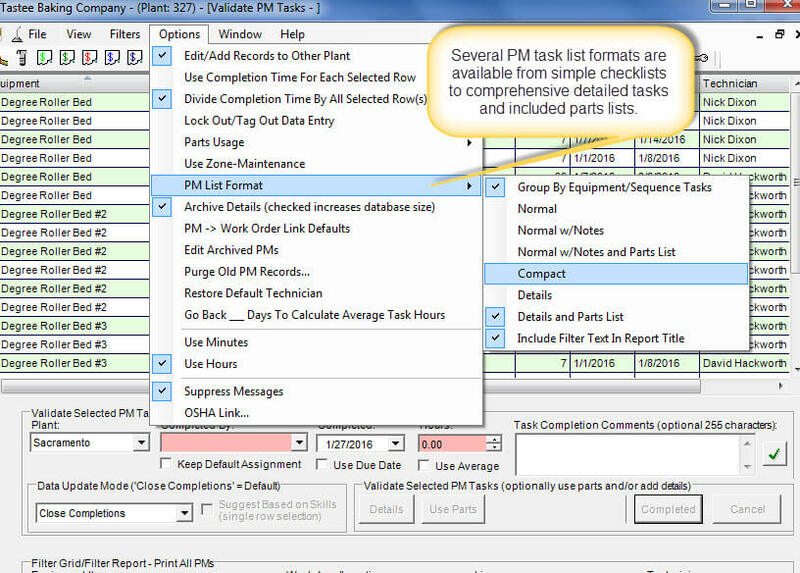 Alternatively, simply combine the needed parts list with the PM tasks without automatically drawing the spare parts from stock. In other words, provide a parts list that later is manually entered into the parts usage screen. In any event, spares used against a PM appear on reports for later analysis. 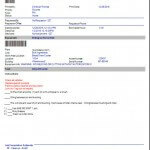 Additionally, spares listed on the PM report also display location and shortages if applicable. Lastly, easily return excess parts drawn from stock, either manually or automatically. Select multiple PMs from a preventative maintenance task list then embed them all into one work order. Subsequently closing the work order closes all the embedded PMs. This makes closing PMs it fast and easy. Furthermore, these closed PMs regenerate themselves into new PMs with new start and due dates automatically. MaintSmart is the only CMMS software that uses reliability analysis with Mean Time Between Failure (MTBF) to guide the maintenance manager setting preventative maintenance task intervals. Setting the preventive task for a particular failure cause to a number lower than the MTBF for that cause on that equipment. Indeed, this is a powerful feature that takes the guesswork out of setting PM task intervals. The reliability analysis software module also provides information regarding Failure Rate. Without doubt these two reliability metrics guide the maintenance in setting accurate PM tasks and task intervals. Most importantly import this data directly to Excel for further analysis with two button-clicks. Typically a work order is one primary task with detailed instructions, SOPs, file attachments and parts linked to it. Work order types include preventative maintenance work orders, downtime repair work orders, projects and general repair work orders. Perhaps a repair ticket (work request) is the source of a work order. Generally the repair ticket is for work requested from a non-maintenance person. As such, the original requester must be kept up-to-date on the request as it moves through the system. Subsequently, a listing of status changes is available to the original requester of the job. Indeed, this useful feature keeps all affected parties up to date regarding this job. Conversely, preventative maintenance typically do not involve a request or a requester as this type of work is generated from within the maintenance department itself. 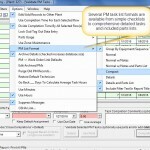 To summarize, flexible PM task formats ensure proper work assignment and useful reporting. Typically a preventive maintenance task list contains many separate tasks in a list format. Additionally, each task often has detailed instructions, SOPs and parts lists. Unlike a full work order, the PM task list typically doesn't require as much detail. The preventative maintenance software module is the way to go for all simple preventative maintenance work. Without doubt, simple list-based preventative maintenance works best for repetitive calendar-based type work. This format, available only in MaintSmart CMMS, provides adequate detail but is still fast and easy to close and update. In short, our preventative maintenance software solution offers the best of both worlds when it comes to PMs. The preventative maintenance screen provides a very simple list interface and helps reduce preventive maintenance time. PM screen have capability to close 1000's of PMs at once using default average labor hours and due date. Automatically regenerate PMs after closing them. PM screen uses a calendar-based interval where work order screen uses calendar or meter-based intervals. Every Monday at 8:00 A print out all PMs for the week to the shop printer. Group by the mechanic. Every day at 3:30 PM print out the daily walk-around critical point checklist for Swing Shift. 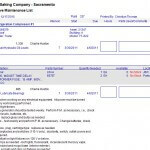 Every six (6) months email the required semi-annual PM inspection list to the boiler service contractor. 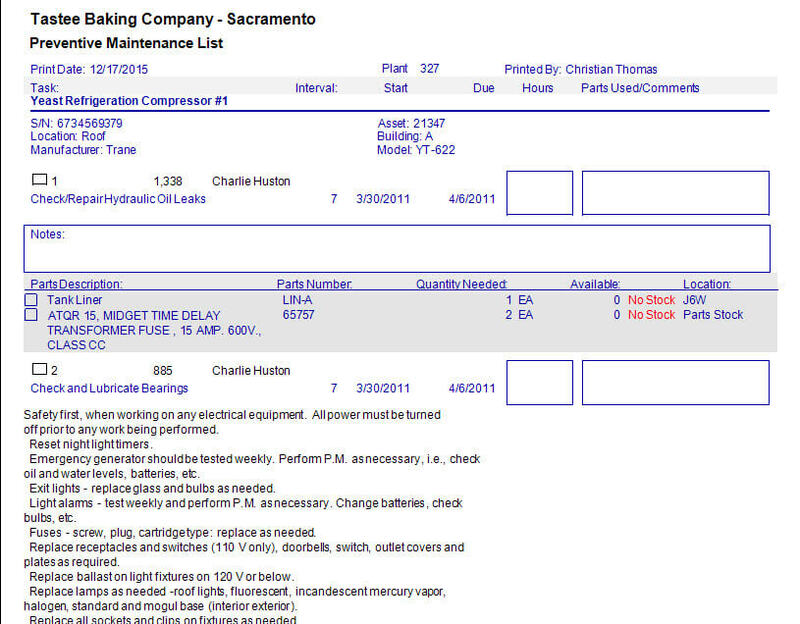 Filters include date, equipment group, equipment, technician, work area, location, line, task and task group. Furthermore, the report scheduler prints and emails filtered formatted preventive maintenance task lists based upon the user-defined filters created by you. Print or email jobs only need to be created one time. The reason for this is because the scheduler report filter contains a floating date range that automatically adjusts appropriately each time a report is generated. 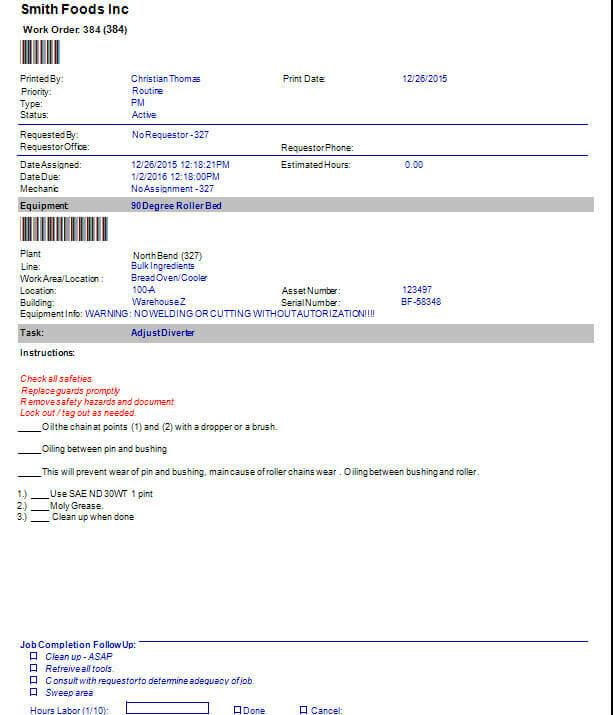 To clarify, the maintenance report scheduler generates reports using the date and other filters accurately and sends them to a printer or to email recipients at exactly the right time with the right data, over and over without additional user input. In other words this is a fully automatic report generator (in this case generating PM tasks lists). The end result is, delivering correctly formatted PM task lists at the right time. Best of all, a new PM task list is automatically rescheduled for the next instance without any user intervention. Closing a PM is simple: select the row or multiple rows of PMs with a mouse-click. Next, enter the hours to complete (or check Use Average hours) the click the Completed button. Lastly, all of the closed PMs are immediately archived into PM history and rolled over with a new start and due date. Use the preventative maintenance screen for all preventative maintenance or PMs. Alternatively, work order screen with PM type work orders to mange preventative maintenance work. In any event, work is automatically scheduled, assigned, quickly closed with new PMs automatically regenerated. It is even possible to embed an entire PM task list into a work order Closing the work order closes all the embedded PMs at once.